A Windsor artist says the city should be doing more to support local art makers, especially in light of how much money is spent on things like Bright Lights Windsor — but the mayor says the city already spends plenty on arts. 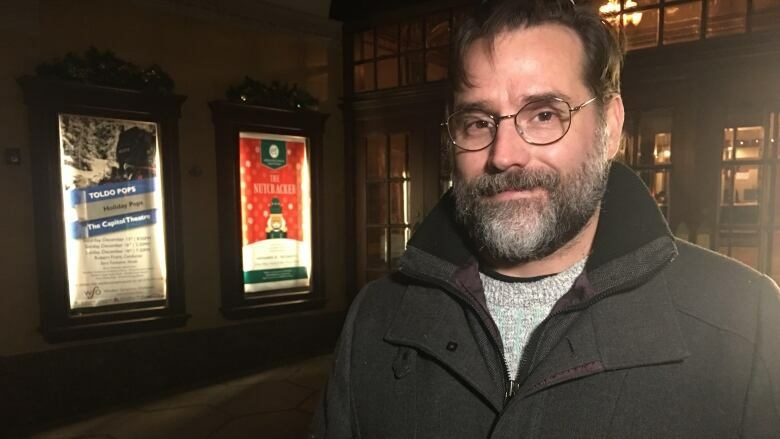 Martin Ouellette is a theatre director and producer in the city, and argues that the lights display investment for one year is worth seven years of arts funding in this city (in terms of grants provided). "I just thought it spoke to a big imbalance in our priorities," he said. The city earmarked $3 million dollars for the festival over the last two years ($1.5 million per year). That's approximately $7 per Windsor resident. According to a MBNCanada Performance Measurement Report, when looking at funding dollars provided for Arts, Heritage and Festivals grants, Windsor gave $1.05 per resident in 2017. This number does not include funding for cultural venues like art galleries and museums. That's less than what the 10 other cities included in the survey spent in the same category. That included statistics from Toronto, Hamilton, London and Sudbury. Art can be a driver of the downtown economy, Ouellette explained. "One of the reasons that our downtown economy has kind of been in the pits for the last decade is because we have divested from the arts downtown." He said that a lot of creative people in the city, like filmmakers and playwrights, need to self-fund their work and raise money through gofundme pages, and that a fraction of what is spent on the lights display could finance new material in the city for years. 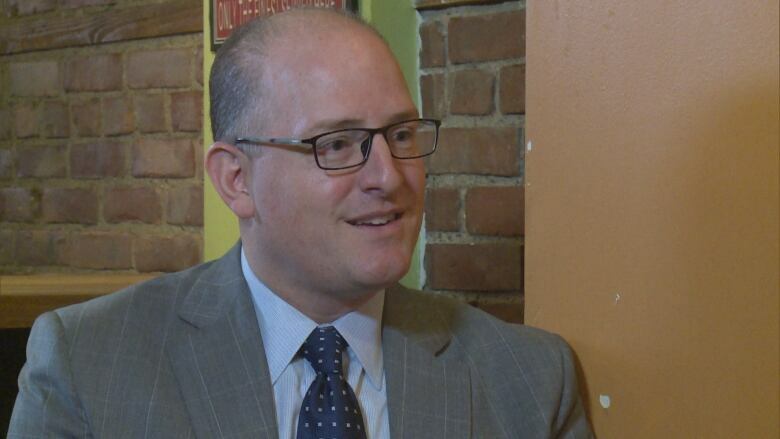 But Mayor Drew Dilkens says it's all about balance and he stands by the money the city has put into the festival. "Some folks say, don't do Bright Lights and just put it into our roads. And if I had the city in Ontario with the best roads, that's not going to keep people here, it's not going to help me attract employers here," he said. He said the festival adds to the quality of life in Windsor. He feels strongly that the city does plenty to support local arts, like putting in millions into the art gallery when it was in jeopardy, putting a museum on the main floor and a permanent place for the gallery on the top floor. He also pointed to the multi-million dollar investment the city has put into the Capitol Theatre. The last city council also put together a public art endowment fund of $2.75 million. Furthermore, he said that under the city's arts and culture fund, council recently approved about $90,000 in expenditures for 20 different projects in the community. "I am extremely comfortable in the amount that we've spent on arts and culture this last term, and it's my goal to continue that kind of spending moving forward. I think it's really important for the community."